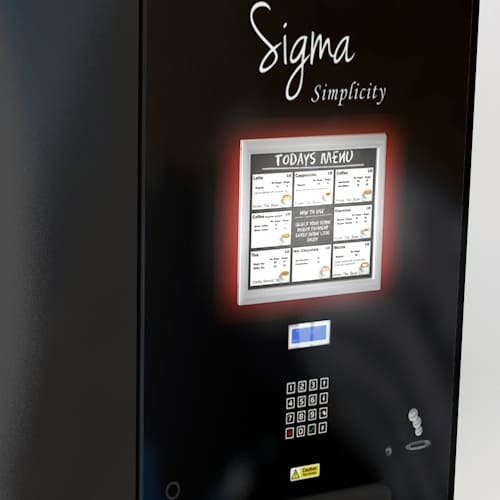 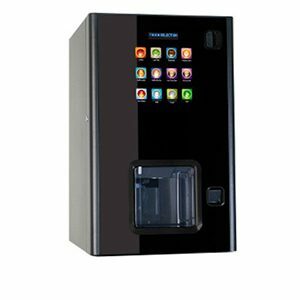 The Simplicity has been built on the same innovative technology as the Sigma Touch but with a numerical touch sensitive key pad for your quality drink selection. 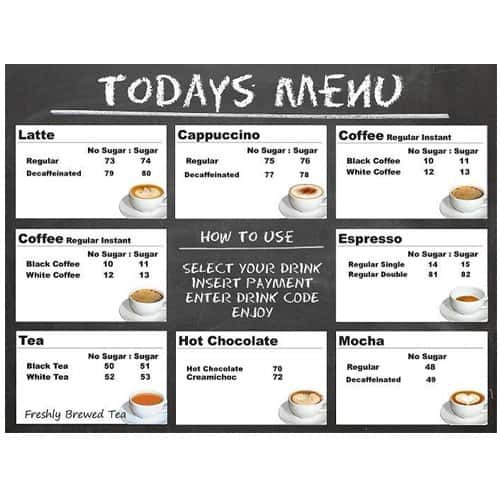 With options to personalise branding and customise the drinks menu as well, it is as simple, stylish and flexible as you need. 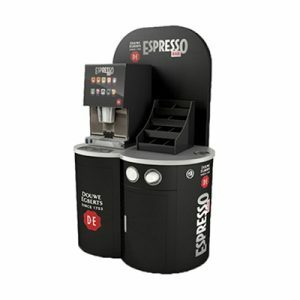 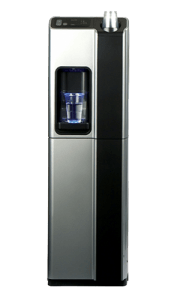 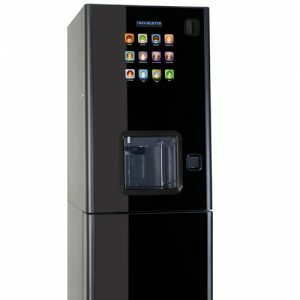 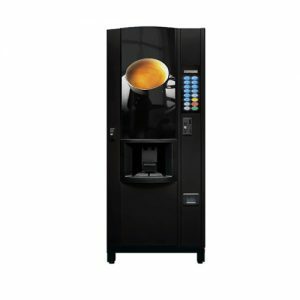 Stylish looking machine with wide area to clearly see your quality beverage being prepared. 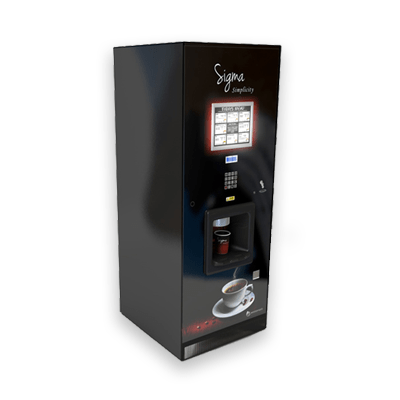 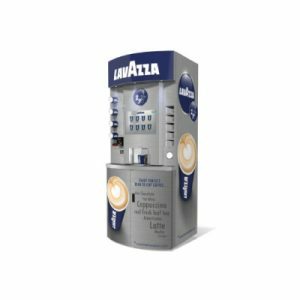 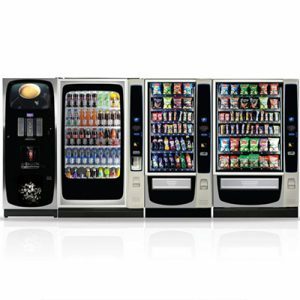 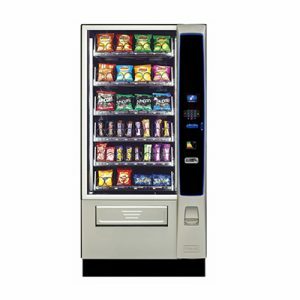 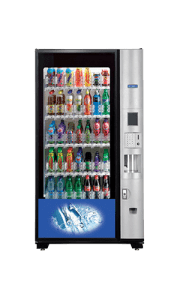 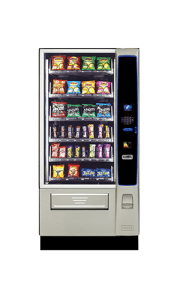 Simple numerical drink selection with control for additional milk or sugar makes this a vending machine truly intuitive. 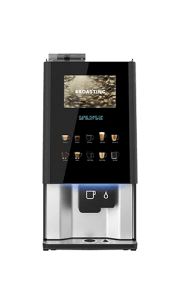  Wide range of beverage choices and availability of bean to cup or instant coffee versions as well as freshbrew tea and indulgent chocolate selections.